Are you a veteran with the passion for high-tech entrepreneurship, but you don't have a team or specific idea for a business in mind? DC I-Corps and George Washington University in partnership with the Small Business Administration Office of Veterans Business Development are offering a new program that teaches prospective veteran entrepreneurs how to create technology startups using technologies developed in Federal Labs. The program is free to selected participants. 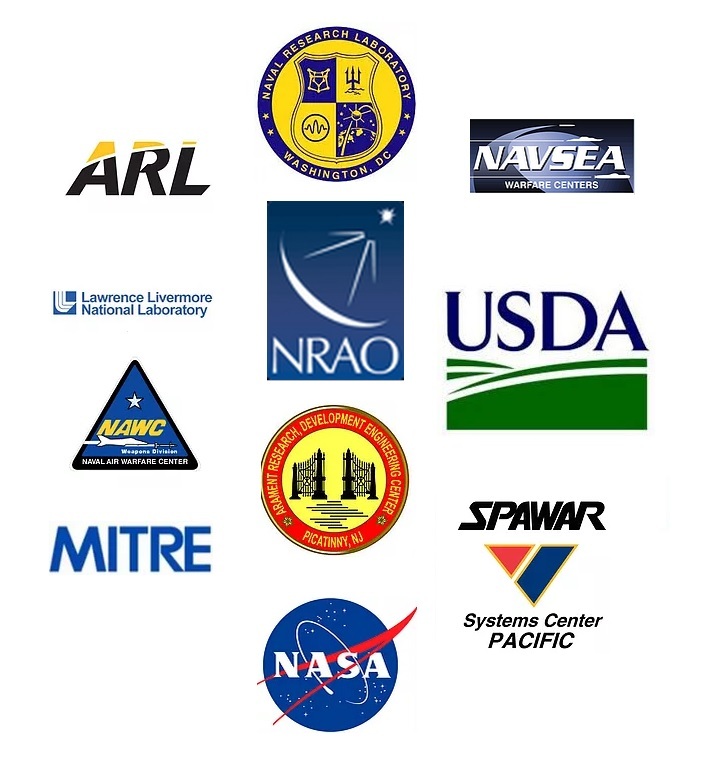 Teams are created and paired with cutting-edge technologies developed in the federal lab system. Teams learn to use Lean Startup Methodologies to determine commercialization potential and viable business models. Participants should expect to put in 10-15 hours per week on the project. The program is immersive and experiential. The teaching team creates an atmosphere that reflects the chaos, uncertainty, and demands of a real startup. It's hard but rewarding. You know what that's like. 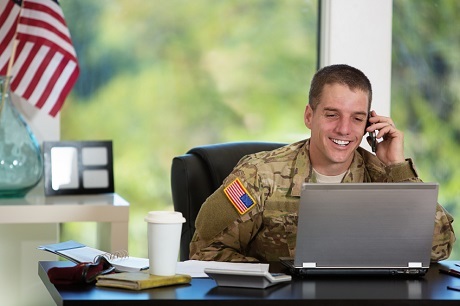 The he program is open to all veterans and their immediate families, whether you are about to transition from active service or have been in civilian life for years. Participants should be motivated to learn about the tech startup process, without having a current business idea in mind, and be willing to be part of a team working under tight deadlines in a challenging environment. Participation in Boots2Business or prior college-level business programs is encouraged, but not required.